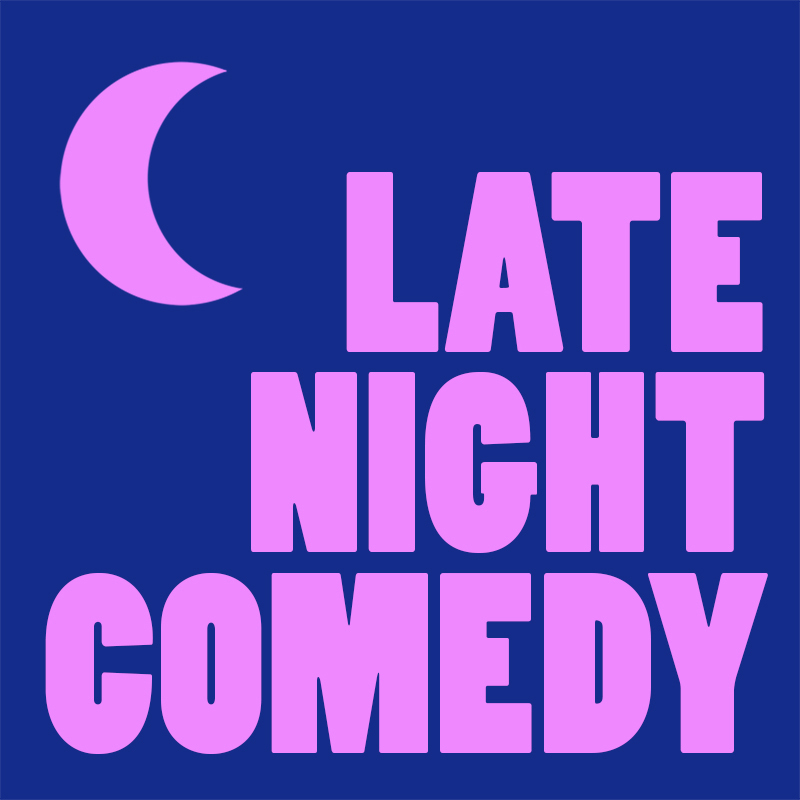 Late night comedy upstairs at The Astor Hotel! See an assortment of Adelaide's finest comedians in an intimate setting Friday and Saturday nights. Every show is different! Make a night of it and treat your loved one to a meal downstairs before the show. Tickets available at the door on the night of the show or book online to secure your spots.